You can never have too many toys. You can have too little space, but that’s not important. As a mobile workshop we can service your toys not matter what space you have to store them in, so book us today and we’ll get amongst it all for you! 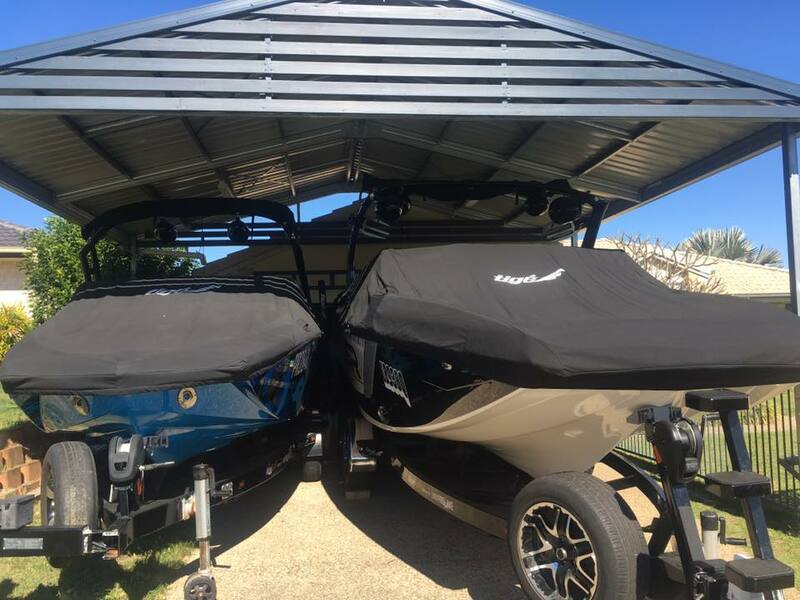 Mobile boat and car service for Gold Coast, Queensland, Australia. Designed by Dash Designs. 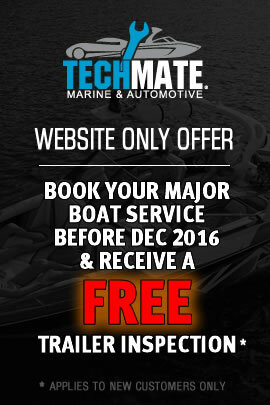 Copyright TechMate Marine and Automotive.